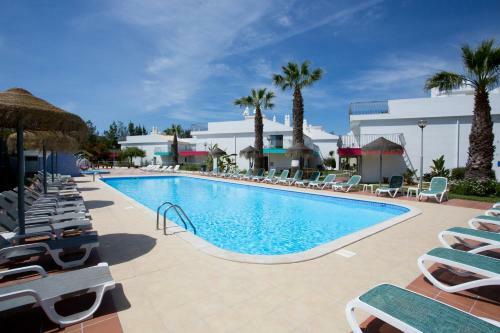 Located in Albufeira, this apartment is 900 metres from Fisherman's Beach. The apartment is 1 km from Old Town Square. Free WiFi is available throughout the property. A microwave and a refrigerator can be found in the kitchen.